Contractor is maintained for issuing contract employees long period of gatepass. Distributed system - Staff members are notified about the arrival of visitors and they can allow/ deny the visitor from their console. Pass Holders - There is a special support for the visitors, who visits organisation on routine basis. 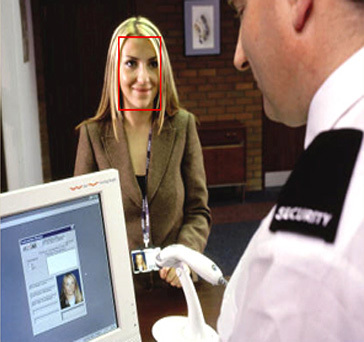 VisiTrack OnDemand is security application software, developed by HRSS, intended mainly to keep time stamped records of visitors with their personal information along with photograph also helping to issue visitor passes. This Software is visitors's with check in and checks out times along with photographs and material list. Copyright @ 2008 HR Software Solutions Pvt. Ltd.